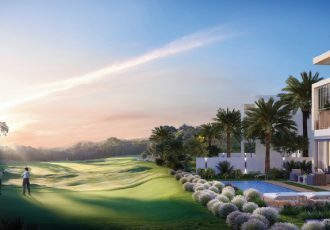 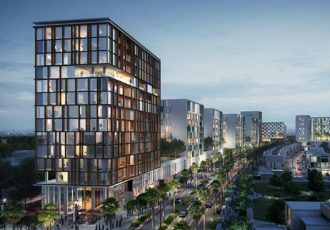 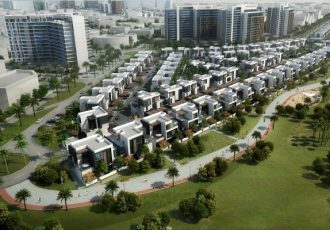 Dubai Off-Plan Properties are beautiful, lovingly maintained and spacious that makes it attractive to investors. 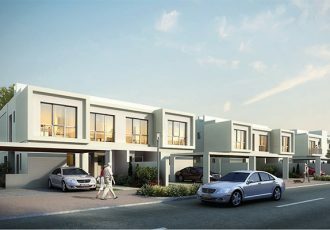 Buying Dubai Off-Plan Properties is not an easy task. 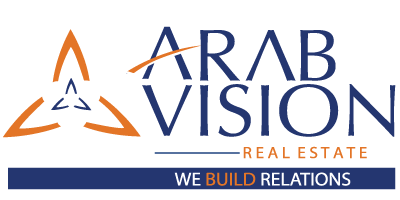 Therefore, Arab Vision Real Estate is here to help you from step one till you have the key of your property in Dubai. 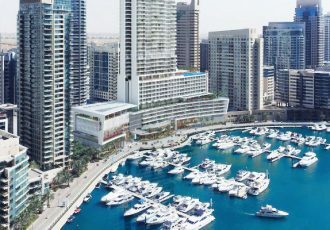 We focus on the logic of the product, whether you’re looking to Rent, Sell or Buy Commercial Properties in Dubai. 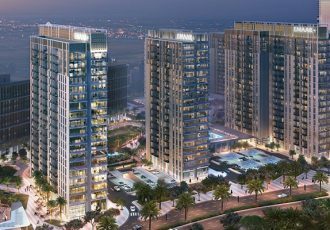 These luxurious properties in Dubai have amenities that people would totally love. 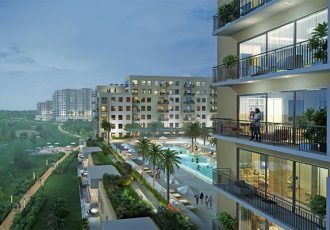 Some of the communities have their own playground for their kids, some of them have Clubs that family can enjoy, there are gyms for those health conscious, great scenery which can help you relax after a long day of work and for those who loves shopping most of these communities are walking distance or 10 minutes away from their local groceries or malls. 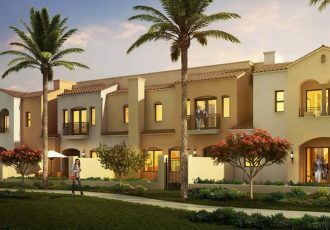 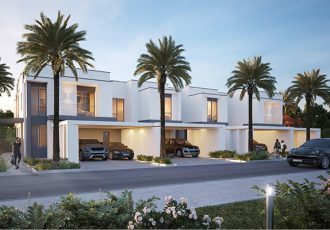 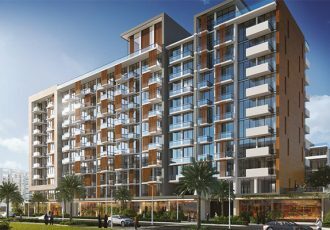 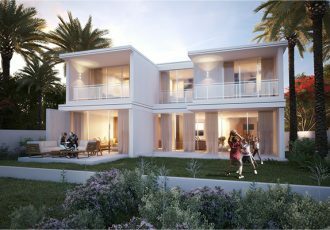 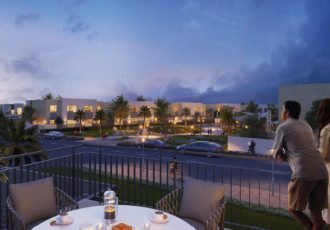 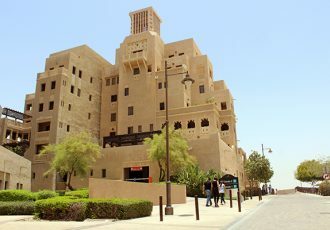 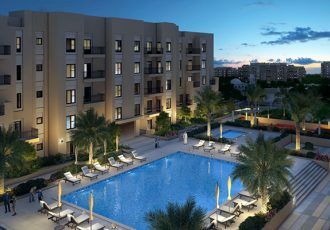 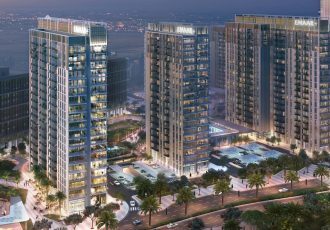 Big Selection of Luxury Apartments, Villas, Townhouses, Town Home exclusively available in Dubai, UAE. 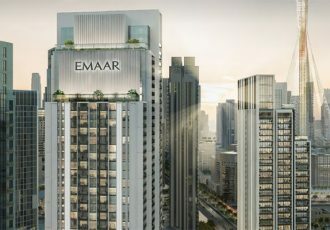 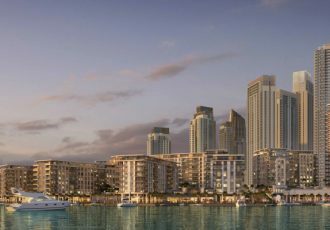 Whatever your requirement is, you can trust the Our Experienced Real Estate Broker Experts in Dubai. 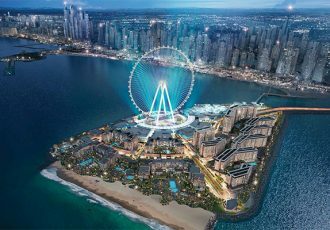 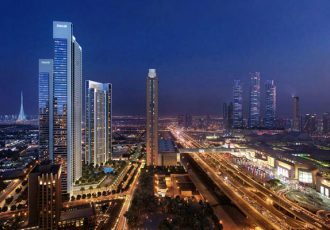 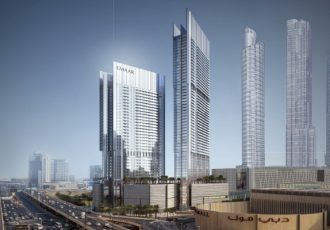 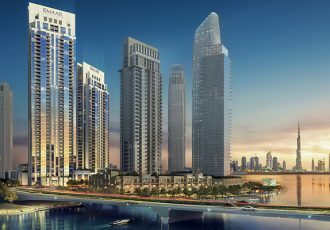 Arab Vision Real Estate agents will be your ultimate guide when you’re thinking about purchasing an Off Plan Properties in Dubai. 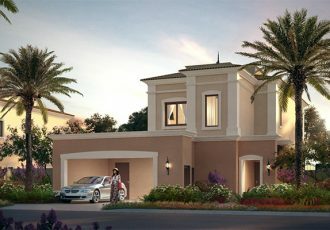 They are the best property investment advisors you can find in the market.